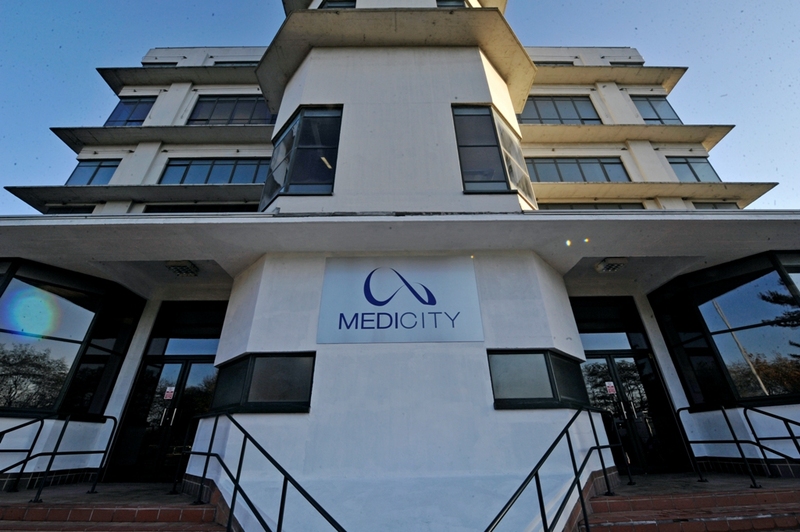 My brief was to build the profile of BioCity Nottingham, the life science business incubator space, and its subsequent satellite sites BioCity Scotland, Bio-Hub Alderley Park and MediCity on the Boots site in Nottingham. The group needed my B2B PR industry expertise to successfully take its messages to a wider, national audience. The board were keen to attract the interest of new tenants as well as key influencers in Government, private sector investors and international collaborators. Contracting with my company Integra Communications in 2007, BioCity’s executive board realised that the PR agency’s reputation in, and knowledge of, the enterprise and business growth PR media could prove invaluable to their plans to grow to become Europe’s fastest-growing bio-science business incubator. News stories were targeted at key press including national broadsheets, industry titles including bio and pharmaceutical targets as well as many key websites. The aim was to achieve comment coverage, articles, news items supported by quality story photography. 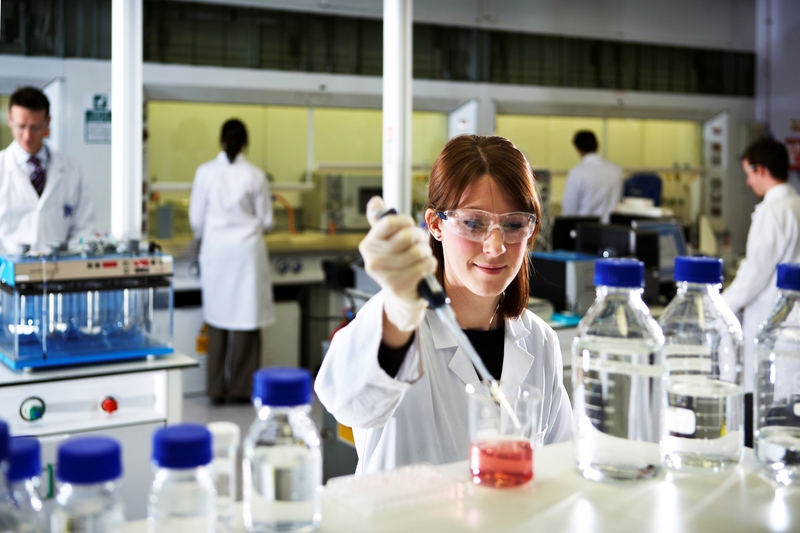 In March 2010, BioCity Nottingham responded immediately to the announcement of the site closure in Charnwood, Leicestershire by global pharmaceutical giant AstraZeneca Charnwood by offering a package of support to its employees. Immediate comment and press work describing the availability of training, advice and help with office or lab accommodation resulted in extensive media coverage. As a direct result, 35 new jobs were created in the following three years, and these companies have continued to grow. I ran free PR Clinics for tenant companies to help the owners use PR as a tool for themselves. Some resistance by scientists to using PR was overcome by applying my expertise and mentor skills to demonstrate the commercial significance of PR for new and emerging companies. 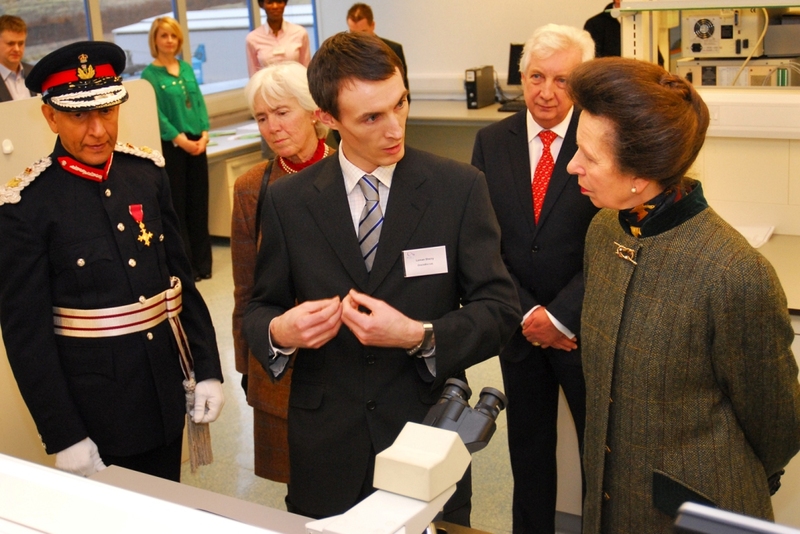 Between 2007 – 2013, the BioCity Group saw its national and international profile increase significantly. In that period, I worked to achieve coverage of bigger stories in more prominent national and international media. BioCity Group is now positioned as Europe’s fastest growing bio-science business incubator.